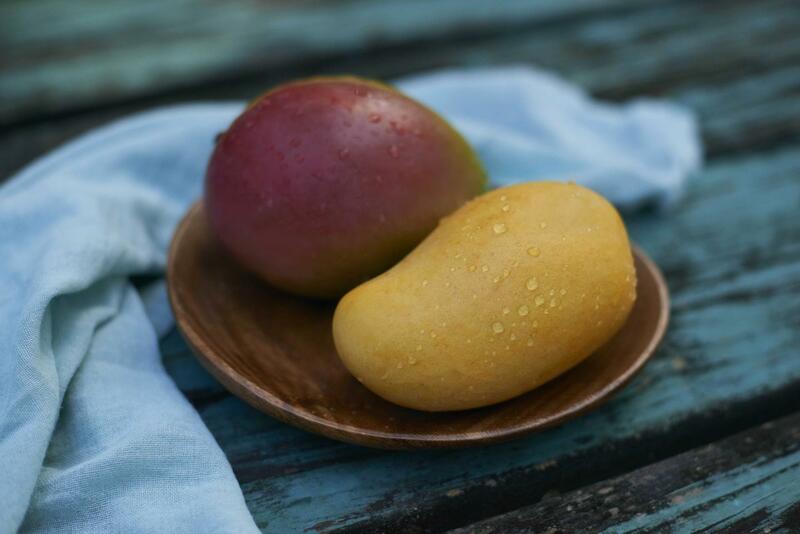 ORLANDO, FL (June 6, 2018) — Next time you suffer from constipation, you may want to consider grabbing a mango instead of reaching for a fiber supplement, suggests a new Texas A & M University pilot study published in the peer-reviewed journal Molecular Nutrition and Food Research. The researchers found that mango, which contains a combination of polyphenols and fiber, was more effective than an equivalent amount of fiber powder in relieving constipation – a chronic digestive condition that affects an estimated 20 percent of Americans. The National Mango Board is an agriculture promotion group supported by assessments from both domestic and imported mangos. The board's vision, to bring the world's love of mangos to the U.S., was designed to drive awareness and consumption of fresh mangos in the U.S. marketplace. One cup of the superfruit mango contains 100 calories, 100% of daily vitamin C, 35% of daily vitamin A, 12% of daily fiber, and an amazing source of tropical flavor. Learn more at mango.org. Source: Venancio V, Kim H, Sirven MA, Tekwe CD, Honvoh G, Talcott ST, Mertens-Talcott SU. Mango (Mangifera indica L.) polyphenols ameliorate functional constipation symptoms in humans beyond equivalent amount of fiber. Molecular Nutrition and Food Research. 2018; May 7, [epub ahead of print].